The first, and possibly most crucial, step in creating your first online business is coming up with a good topic for your niche site. This includes doing some keyword and competition research to make sure your site has the best possible chance of climbing to the first page of Google (where all the action happens). Competition Research – to make sure the topic isn’t saturated. This might seem like and obvious question, but it’s one that is important to understand when deciding on a topic for your new site. Niche generally means a small place or part, but when speaking of niche websites it is much more specific. A niche is a very specific topic or subtopic. Dog Training is too general to be considered a niche, but “Training A Dog to Fetch” or “Teaching Puppies not to Bite” would be. ‘Childcare & Parenting’ is too general, but “Potty Training Toddlers” isn’t. You could even go further and narrow it down to ‘potty training made simple’. These are just examples, and not necessarily ideas I suggest so don’t rush off and buy the domain just yet! It’s important to being this process with a clear understanding of what the end goal is, a very specific target topic. This will make it easier for you to rank in google and will provide you with a strong target market of users who need the specific information or product you are offering. 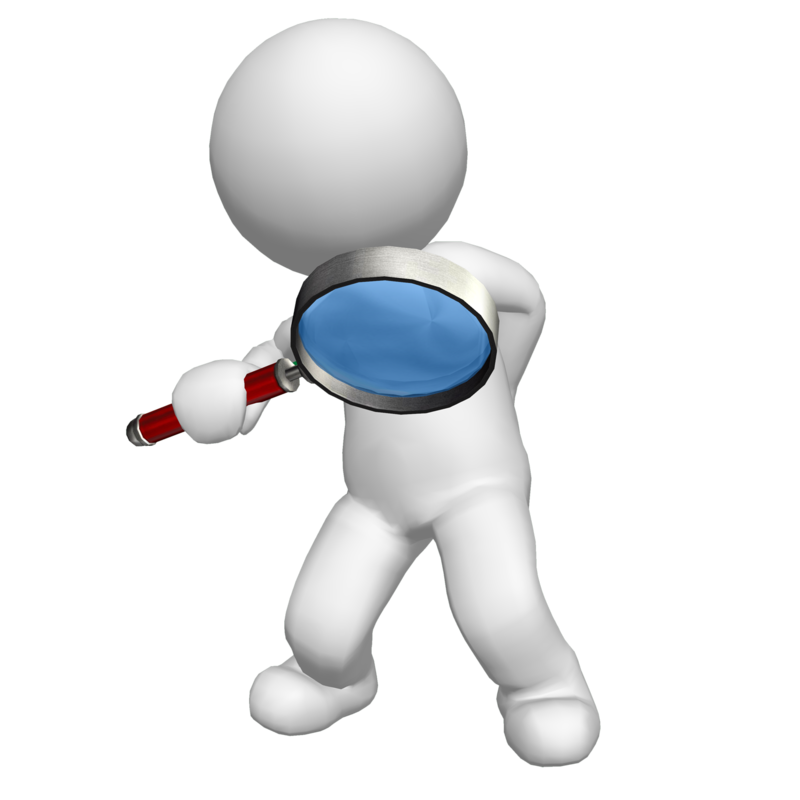 A ‘keyword’ is a word or short phrase that a user types into the search bar to find a website. Longer phrases or sentences are called long-tail keywords. For example “Dogs” or “Dog Breeds” would be considered keywords, ‘Dog Breeders in Middle Georgia”would be considered a long-tail keyword. Ranking for a single popular keyword, such as ‘dogs’ or ‘gadgets’, can be difficult because of how common and popular they are, and the level of sites that are competing for the term. In many instances ranking for phrases or long-tail keywords is much easier and can be just as profitable. Most internet marketing guru’s will suggest you choose a topic that you are passionate about, but I’ll take a step back and suggest it at least be a topic you are interested in & could easily write about. The reason for that is that a lot of people get wrapped up trying to find a niche that they feel ‘passionate’ about, but to be honest very few people have a lot of passions. They might have hobbies, or areas of interest, but passion is just a big step up from “interest in”. So when going through the various phases of keyword research, make sure your selections are topics you at least find interesting. If you have no interest whatsoever in a topic, like knitting, then running a site about it is probably not a good idea. You’ll get bored and have a hard time coming up with new material for your site, and it will eventually stagnate drop out of the rankings.